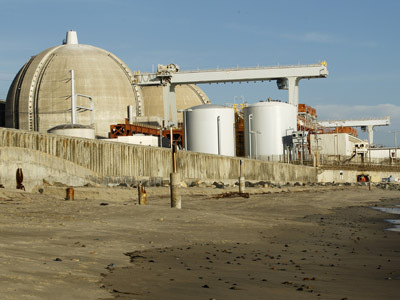 More than six months after regulators ordered an intense probe of a California power plant, authorities say that conditions at the San Onofre nuclear facility are actually much worse than ever thought. 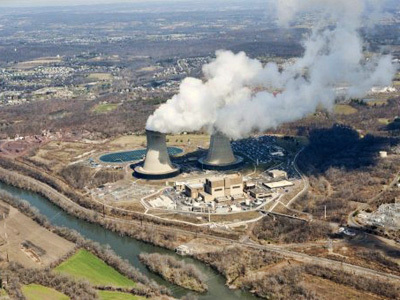 “This reveals a far greater problem than has been previously disclosed, and raises serious questions about whether it is safe to restart either unit,” Daniel Hirsch, a nuclear expert at the University of California, Santa Cruz, tells the AFP of the latest news regarding an investigation into problematic reactors at the site. 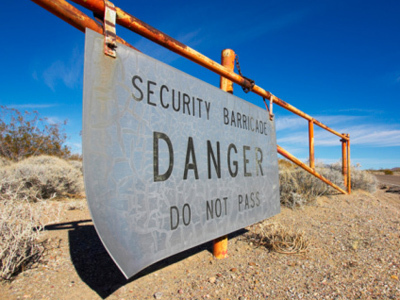 What were originally just minor concerns caused the Nuclear Regulatory Commission (NRC) to order an investigation in January, closing one reactor at the San Onorfre site between San Diego and Los Angeles in the interim. More than half a year later, though, the publishing of their latest findings suggest that the problems with the plant are more than just a few frayed wires. 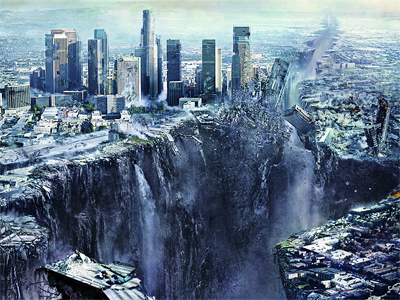 Initially, Gil Alexander of Southern California Edison, the plant’s owners, told the Los Angeles Times that the problems brought up at the beginning of this year “wouldn’t even qualify as the least severe.” Nonetheless, a single reactor responsible for churning out around 1,100 megawatts of electricity has been put on ice ever since. Upon the NRC’s latest findings, Alexander’s assumptions seem anything but accurate. Hirsch adds to AFP that the just published findings show that more than 3,400 steam generator tubes in the new steam generators at San Onofre have undergone some sort of damage — as well as about 1,800 in Unit 3 and 1,600 in Unit 2. Those tubes are instrumental in keeping the site’s 65 foot tall, 1.3 million pound generators up and running. 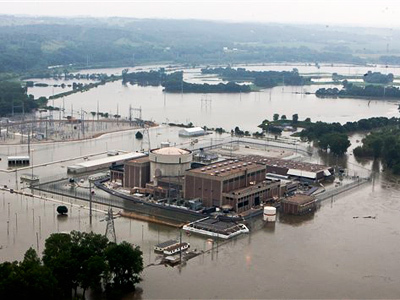 And although some wear and tear is expected, the Associated Press recalls that the generators were replaced in a $670 million overhaul with some components not finished until last April. 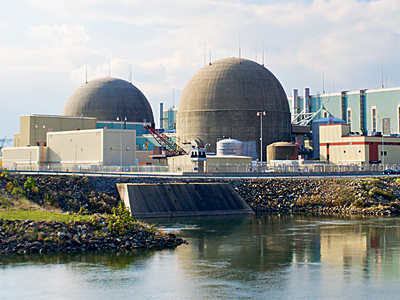 Despite these upgrades, though, in some sections like the facility’s Unit 3 reactor, more than 50 percent of the tube wall that lines the generators has experienced significant wear. "The problem is vastly larger than has been disclosed to date,” he adds to the AP. In an AP investigation last year, it was revealed that nation’s nuclear facilities have prompted around 113 alerts since only 2005 that can be blamed, at least in part, on aging. The vast majority of plants in the US, including San Onofore, are older than a quarter of a century. “I think we need nuclear power, but we can’t compromise on safety. I think the vulnerability is on these older plants,” engineer Richard T. Lahey Jr., formerly with General Electric Co, told the AP during the investigation. Although San Onofre has seen a fair share of upgrades and additions over the years, it was first set up all the way in 1968, making it among some of the oldest American facilities of its kind. “They're … trying to get more and more out of these plants,” nuclear safety scientist Dana Powers added to the AP.